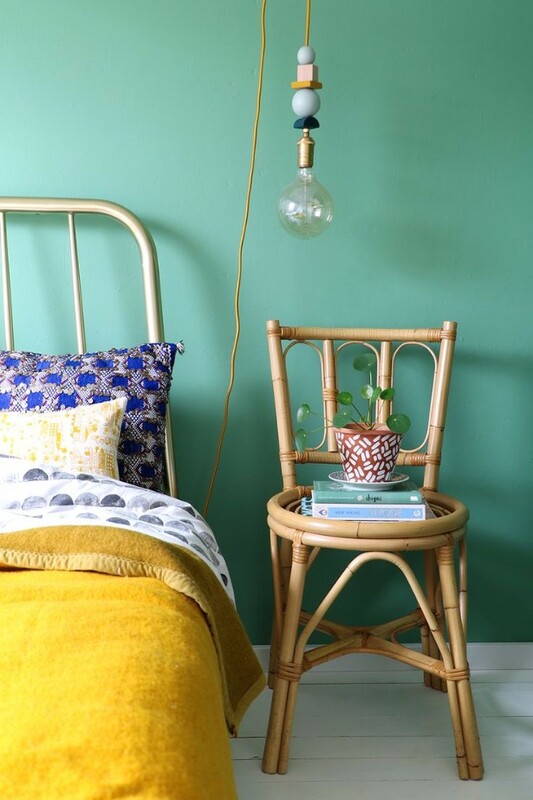 Meet Rattan Furniture: The Proof That '70s Are Now a Trend! 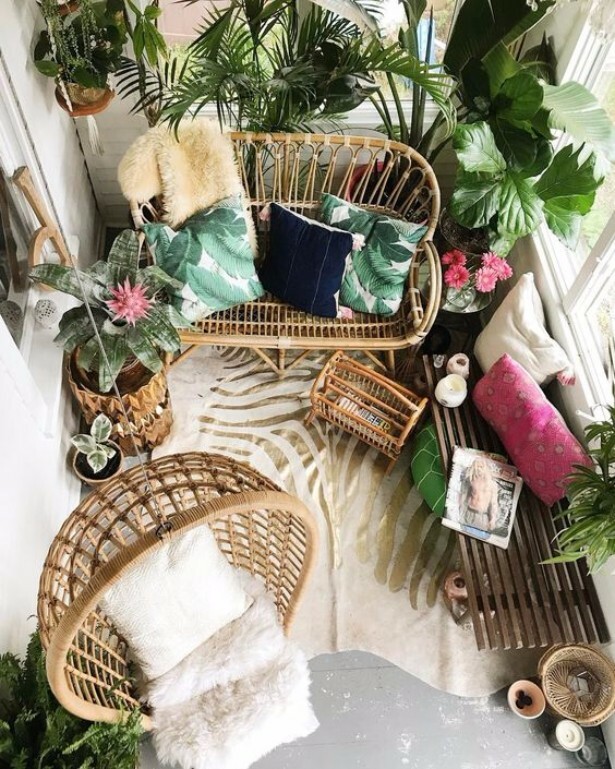 Rattan furniture may have been big in the ’70s but then it seemed relegated to dated conservatories and old people’s homes. Now, we’re all rather in love with it again. 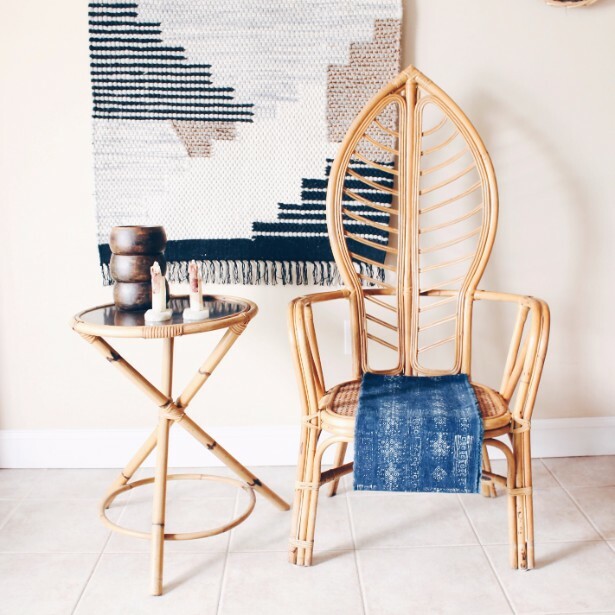 Let’s entangle ourselves in rattan and explore some creative and stylish ways to implement it in our vintage style. 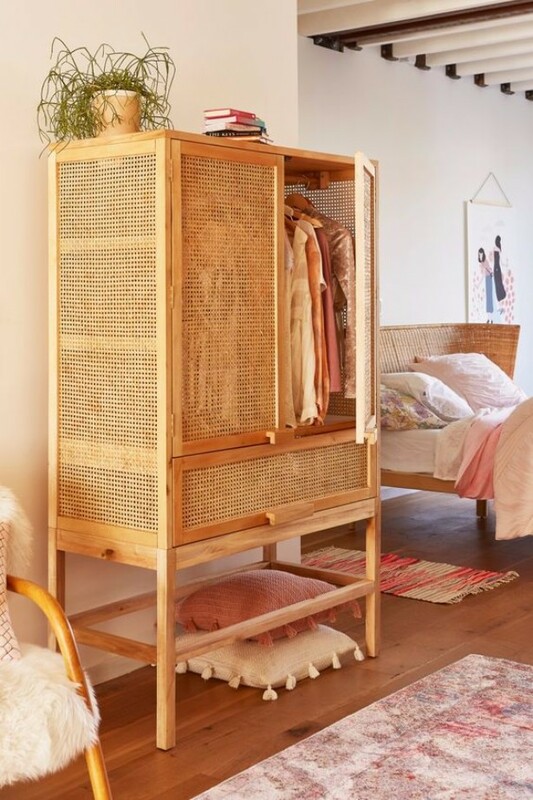 Rattan exceeded its traditional role as a corner chair in the guest bedroom or as vintage patio furniture and has lately become a lovely addition to living rooms, dining rooms, bedrooms, and even bathrooms. 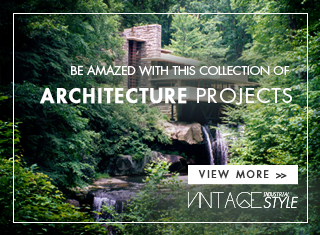 Outdoor space is a classic, still perfect spot to introduce the material. Rattan patio furniture brings comfort and function like no other. 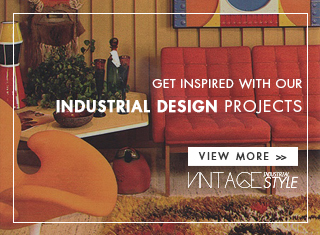 There are a few furniture pieces out there that have made comeback after comeback like the rattan chair. 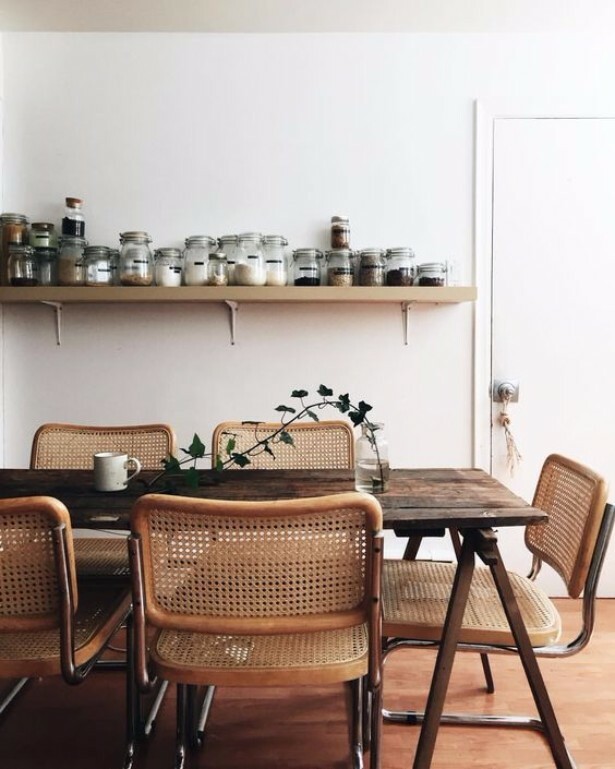 The chair gives off a natural vibe and fits perfectly in rooms layered with patterned textile or ones that are rich with plant life. 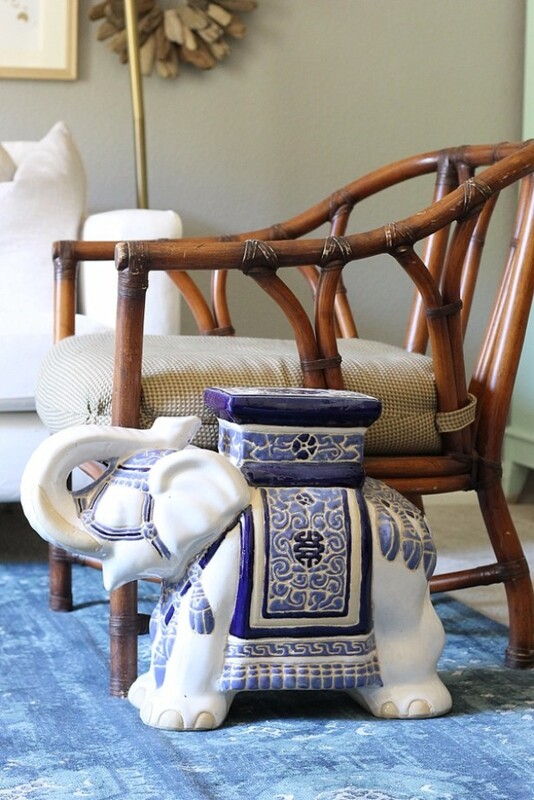 You can rely on rattan’s natural color or you could paint it in any hue you wish, in order to add a unique character. 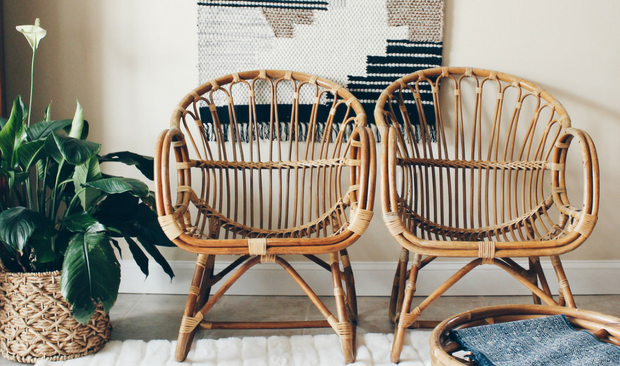 Interior decorating with rattan furniture is relaxing and eco-friendly. 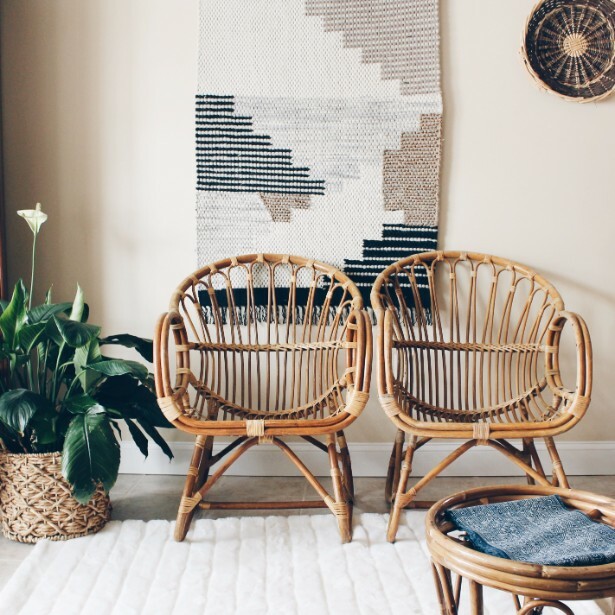 The great thing about rattan is that you really don’t need a specific room for it.